UPDATED: The Christmas Open House, originally scheduled for Friday-Saturday, November 16th-17th, has been postponed due to scheduling conflicts. Instead our Christmas open house will be held on Friday, November 23rd and Saturday, November 24th. 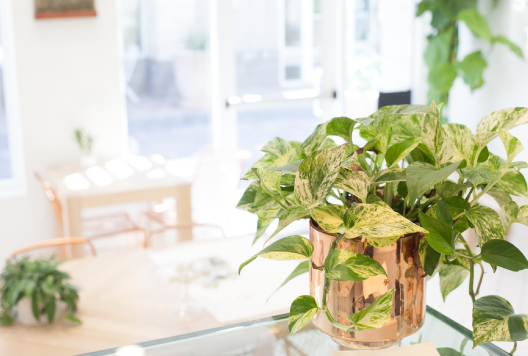 There will be homemade Christmas treats and hot beverages for you to enjoy as you shop our beautiful greenhouse for poinsettias and Christmas décor. The Succulent Tree Workshop will be held as planned on November 16th and 17th. We look forward to seeing you then! We will have a large selection of beautiful poinsettias on display in our greenhouse for you to choose from. A poinsettia is a beautiful way to share the spirit of the Christmas season with your family, friends, neighbors, co-workers, etc. Use them to say thank you to someone who has done something for you or touched your life in a special way. 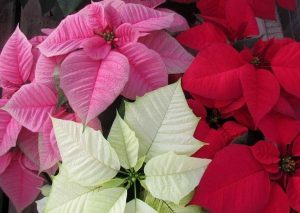 All the poinsettias you will see are grown by us in a multitude of colors and varieties from the traditional red, white, white, and pink hues, to varieties that are unique in color and shading. Since we grow them, you can be assured that they will be the high-quality plants that people have come to expect from Dutch’s Greenhouse. We are happy to add foil and a bow in your choice of colors and we offer delivery in Wichita and the surrounding area. 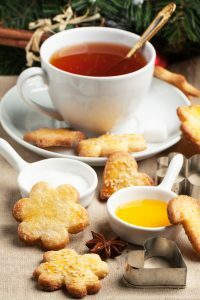 Refreshments will be provided throughout the Christmas season and will include coffee, hot chocolate, apple cider, and home-made sweet items. We encourage you to bring your family members and a camera to take pictures among the poinsettias! These would be perfect for using for your Christmas cards or as a gift for grandparents and other family members. 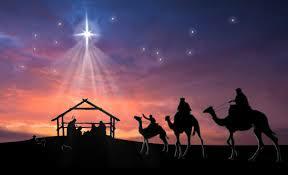 We hope to see you this weekend and throughout the Christmas season as we celebrate the real reason for the season!